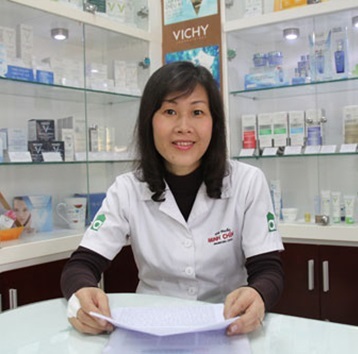 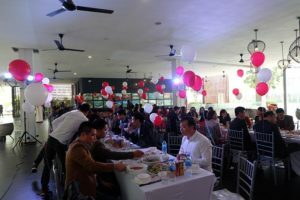 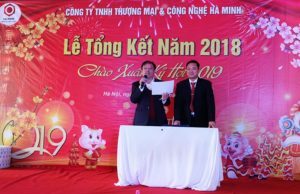 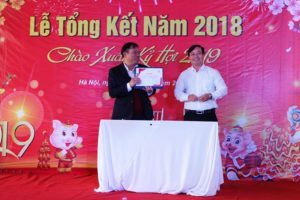 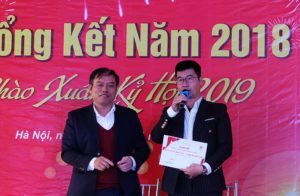 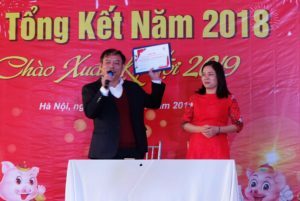 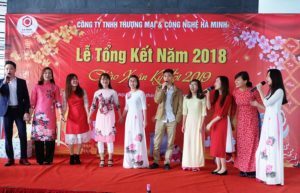 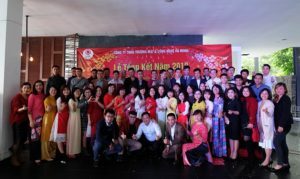 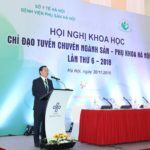 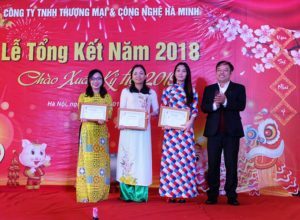 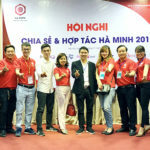 In a warm and intimate atmosphere, Mr. Ha Minh Toan – Chairman of the Members’ Council re-evaluated the business activities in 2018, the difficulties and challenges we have experienced together, highly appreciated the contributions, great efforts of all employees of the company, and set out development orientations in 2019. 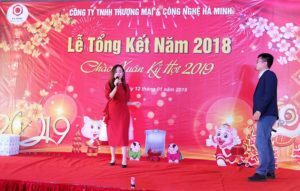 Entering the New Year 2019 marks a special milestone, celebrating Haminh Techno with 12 years of establishment (2007-2019). 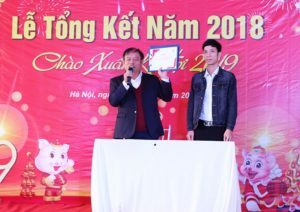 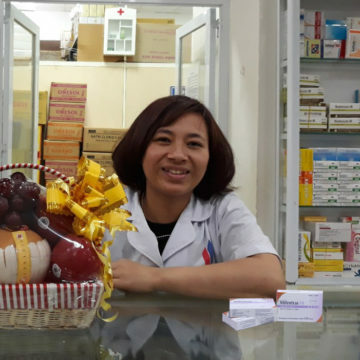 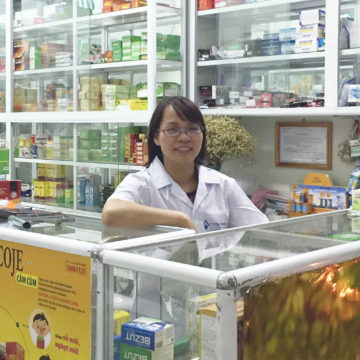 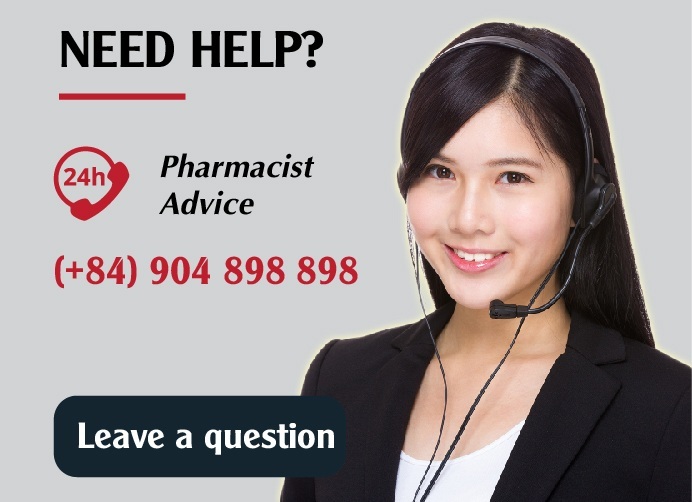 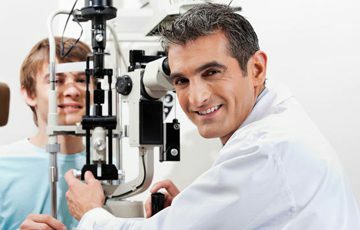 Haminh’s investment projects in 2018 in many fields such as pharmaceuticals, agriculture, forestry, fisheries, imports, etc. 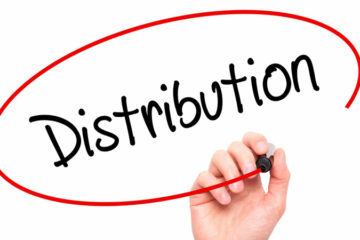 initially have been prospering. 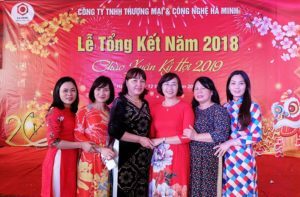 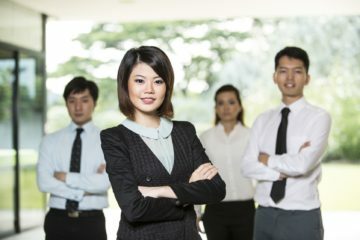 The board of directors strongly believes in a consensus among the staffs, higher aspiration of changes that will work together in order to go further on the path of economic integration of Vietnam in particular and reach out to the world in general. 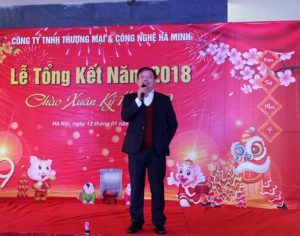 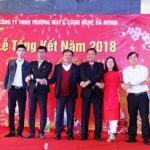 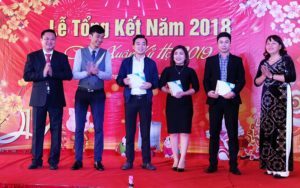 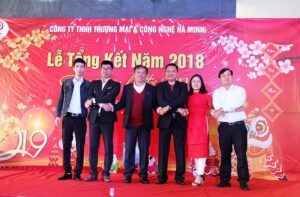 On the occasion of the new year, Mr. Ha Minh Toan also extended his wishes for health, success and luck to all the staffs working at Ha Minh Techno, their family as well as esteemed partners.